A war of the worlds has broken out. Countless dead light elves crush into a Roxxon space station which plummets towards earth. Malekith joins forces with the frost giants and Roxxon to march on Alfheim. Odin has gone mad. The All-Mother is imprisoned for treason. The Odinson is nowhere to be found. Loki joins the dark council with his own agenda in mind. 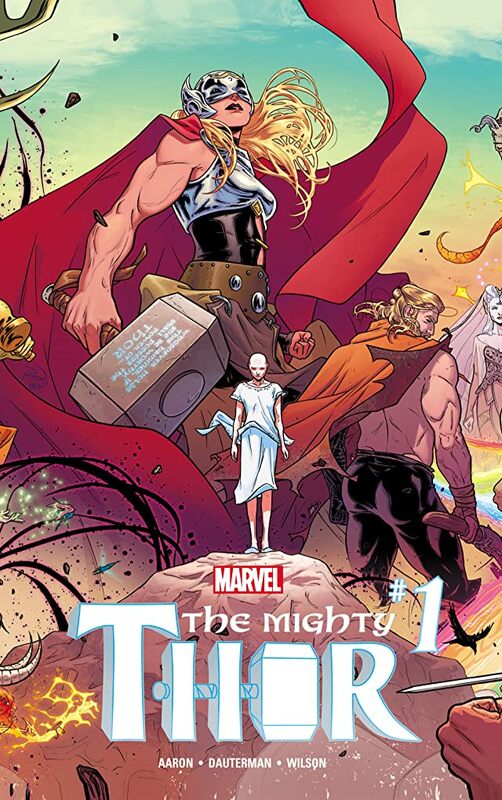 Amidst the chaos and war, Jane Foster aka Thor battles not only her enemies but also the cancer that threatens to end her life.